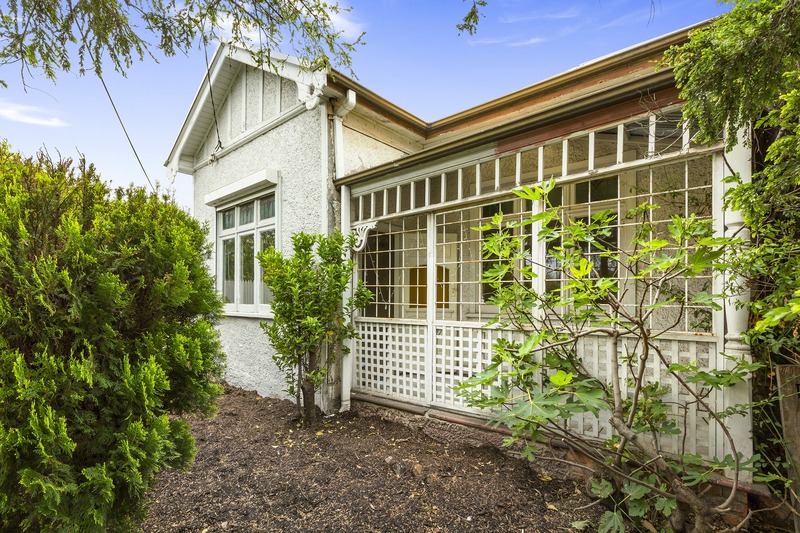 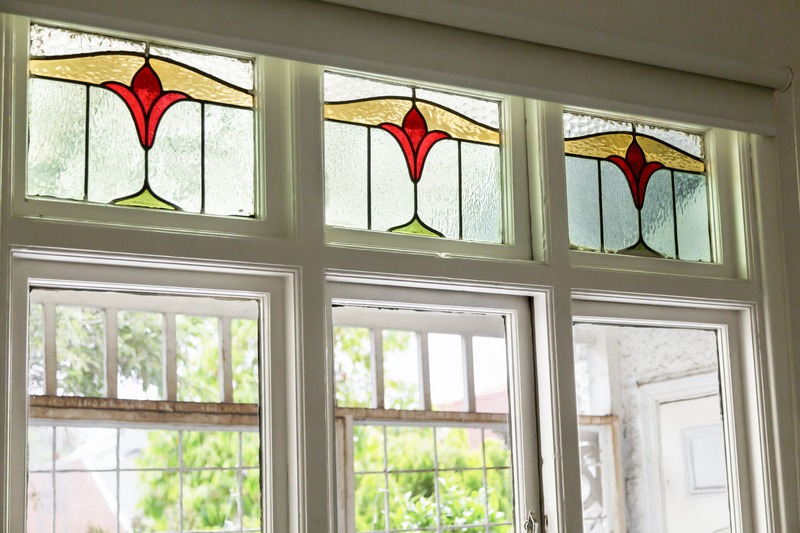 Situated in the heart of St Kilda, this 3-bedroom Edwardian home oozes opportunity. 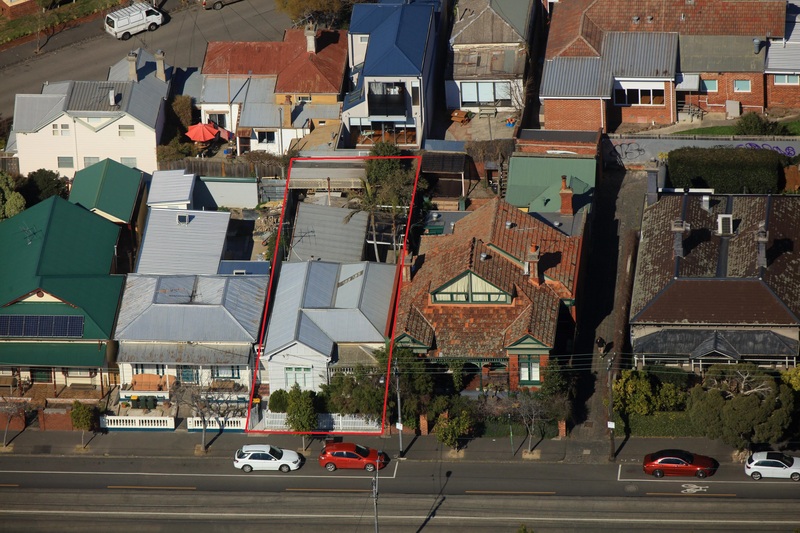 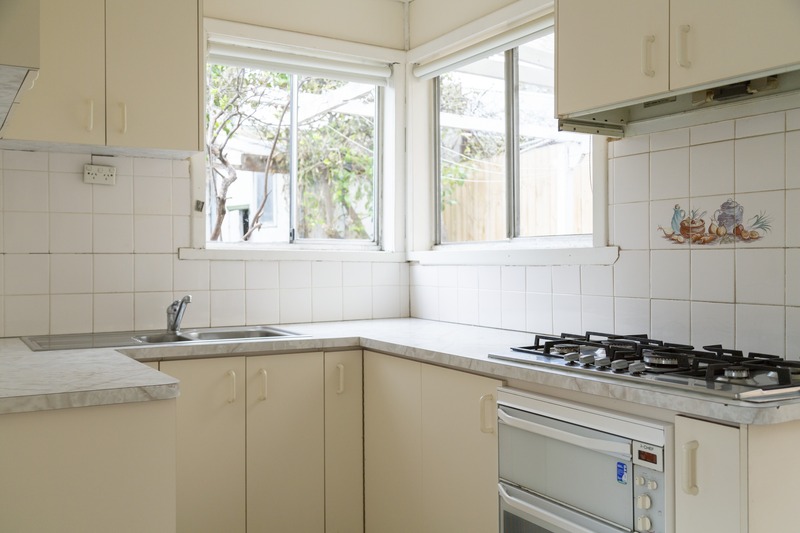 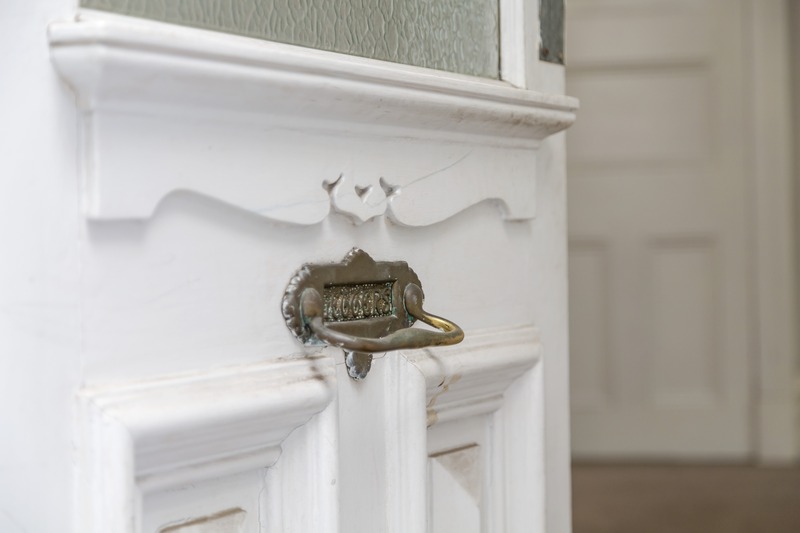 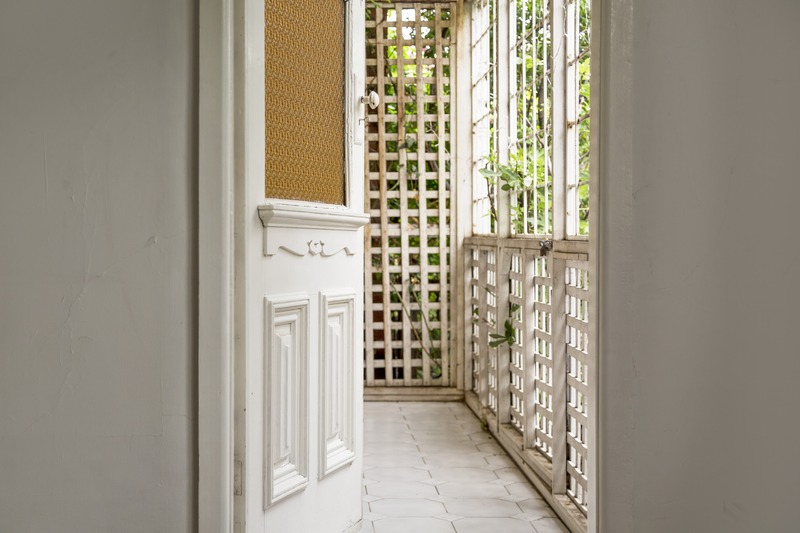 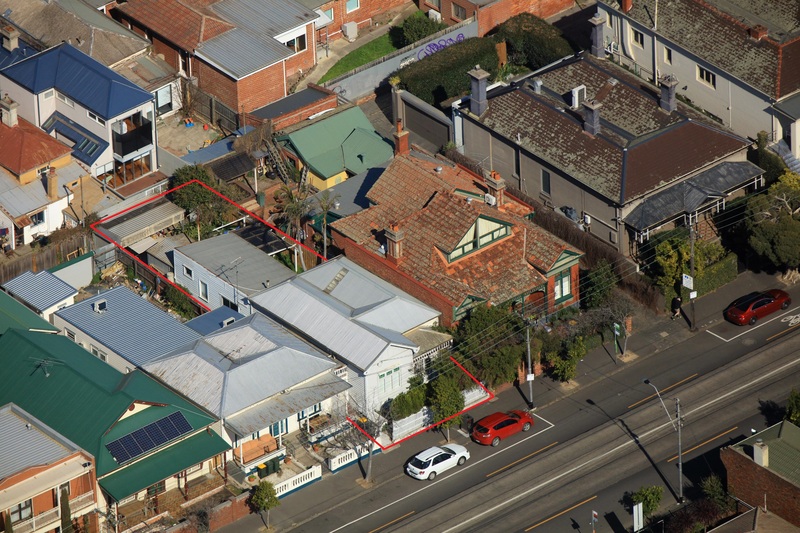 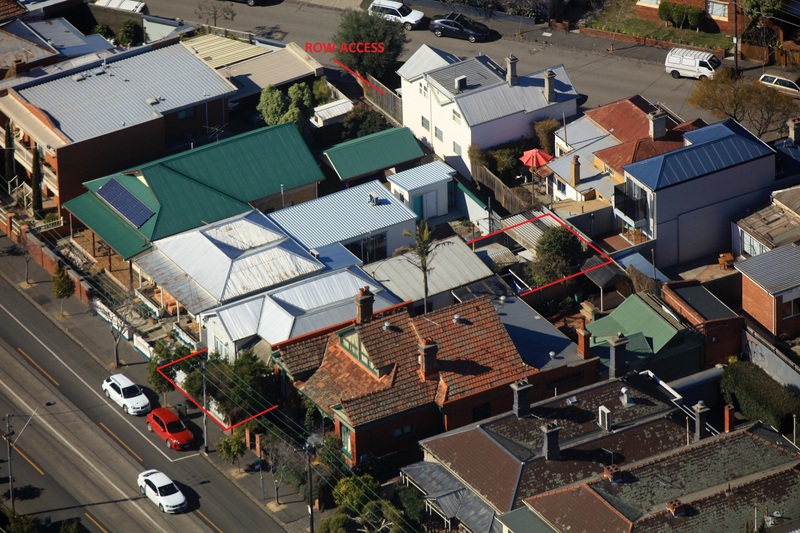 With a location second to none the property is a renovator’s dream and has the potential to add further value or restore back to its original state (STCA). 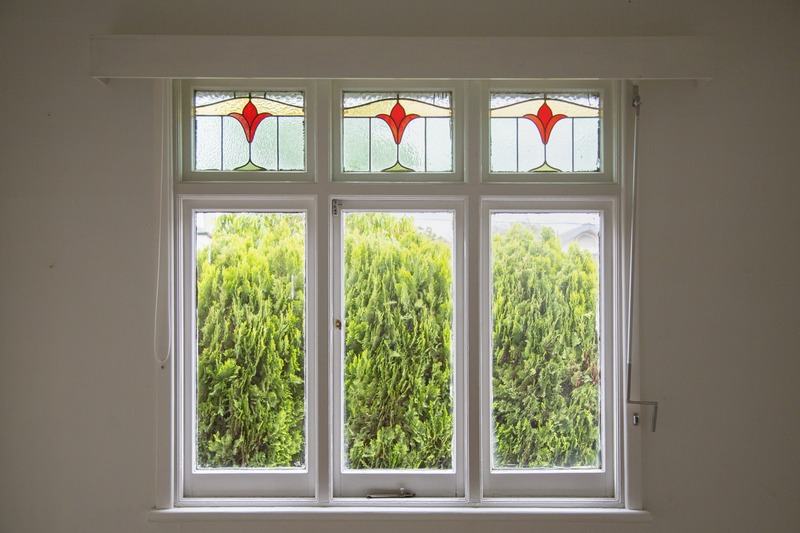 Comprising of an entrance hall, spacious front living area with sunny porch, led light windows and bifold doors opening to a dining area/3rd bedroom, two further bedrooms, second sundrenched living/dining area with functional kitchen and central bathroom. 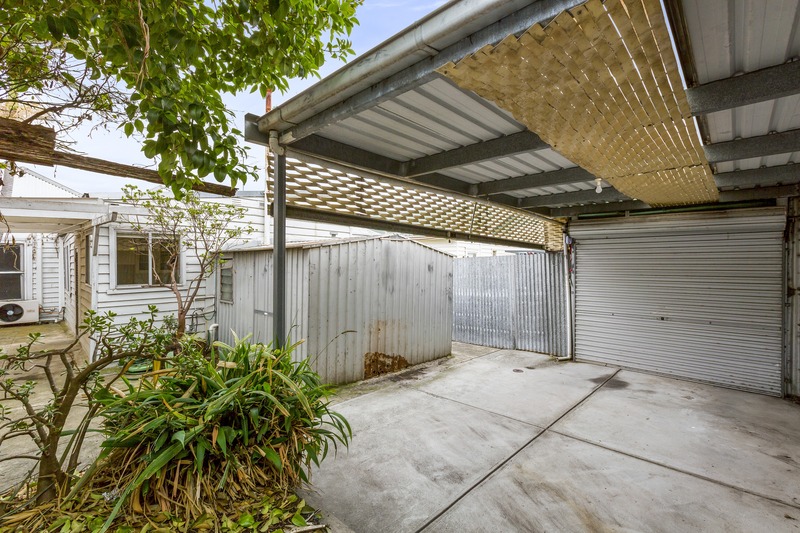 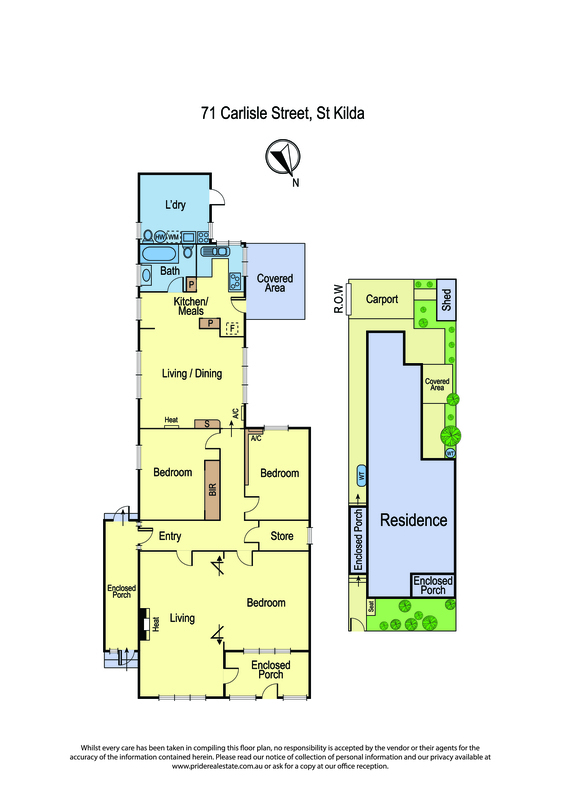 Further features include split system air conditioning, heating, BIR’S, rear garden with shed/laundry and carport with ROW access. 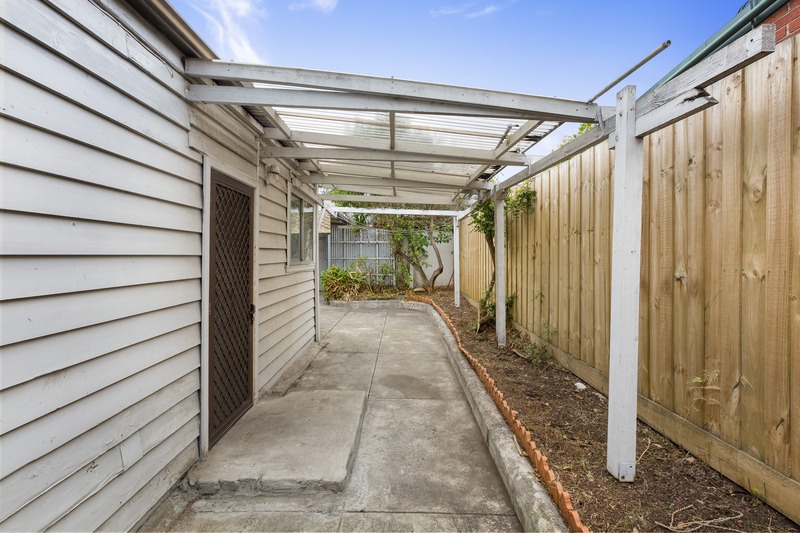 The property could not be better positioned, with public transport right on your door step and St Kilda beach, Acland Street and Carlisle Street shops a mere 10-minute stroll away. 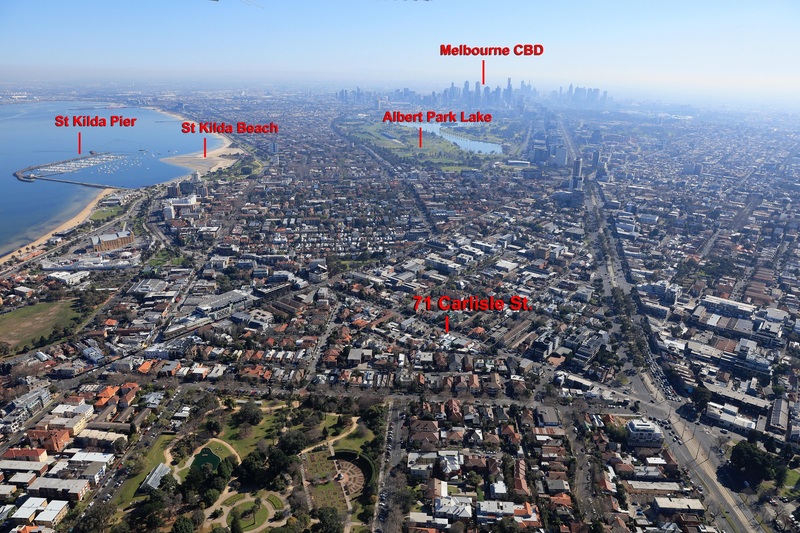 Don’t miss this opportunity to be part of the iconic St Kilda lifestyle!